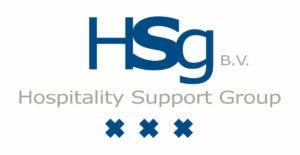 Hospitality Support Group has been involved with multiple hotel projects. On this page, an overview of most recent news and updates is given. We like to share our story with you! Last Monday, 14th of November, the opening of Tulip Inn Amsterdam Airport took place. 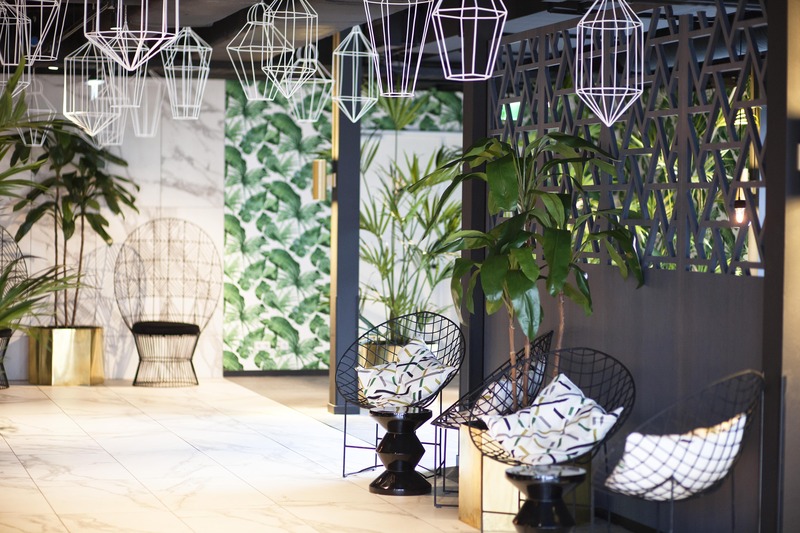 The former office building is sustainably transformed into a hip and green hotel with 143 guest rooms. The design is based on the interior concept ‘The green oasis of Schiphol’. HSG Procurement & Projects did the procurement of the FF&E and OS&E for this hotel. 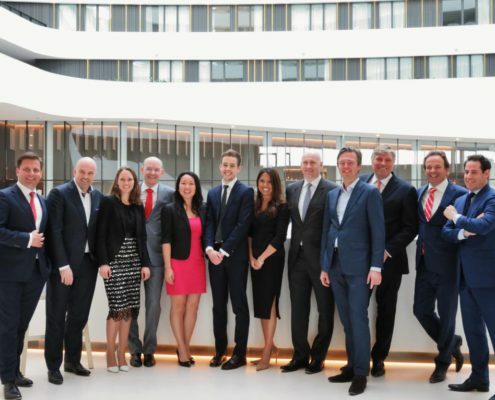 Hospitality Management, a magazine publishing news and insights about the hospitality industry, posted an article about CSMART Hotel Almere. 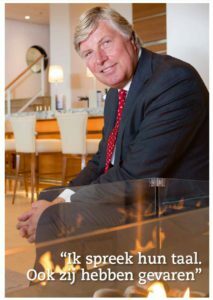 In this article, Jan Roersma is interviewed and tells all the ins and outs about this unique hotel. 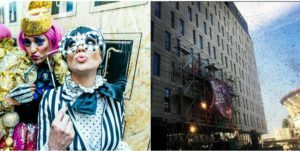 Read the article in the latest Hospitality Management magazine here, or click on the image below. 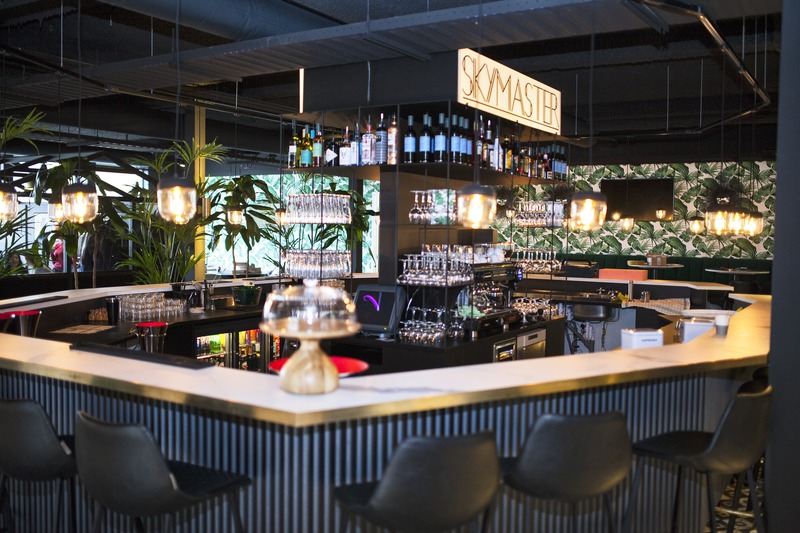 Amsterdam, July 12, 2016 – On Sunday the 3th of July, CSMART Hotel Almere in Almere Duin opened its doors for the first guests. Since 2009, Carnival Corporation & plc.,the worlds largest cruise operator, trains her deck crew and engineers at the Center for Simulator Maritime Training (CSMART) in Almere. In March 2015 the construction of the Arison Maritime Center, a brand new state of the art training center and hotel, was commissioned by Carnival Corporation & plc. This new hotel in Almere Duin features 11 floors, 176 rooms, a gym, a life-cooking restaurant and a cocktail bar. Trainees of Carnival Corporation & plc. will reside at the hotel during their training in the CSMART training center. The location of the hotel and the modern design of architect Paul de Ruiter make CSMART Hotel Almere a special place. The large windows on each floor provide a wonderful view on the dunes and the beach of Almere and the lake IJmeer. The nature surrounding the hotel gives guests the opportunity to enjoy the Dutch landscape after a long day of training. The pre-opening process, the purchase of the hotel’s furniture and the recruitment and selection of the hotel management team was the responsibility of Hospitality Support Group and Hospitality Support Group Procurement & Projects. On July 14, 2016 the official opening ceremony of CSMART Hotel Almere will take place. 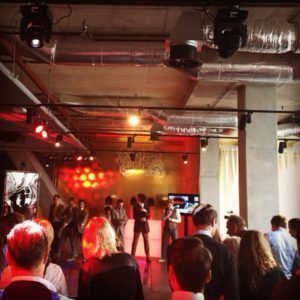 Last Wednesday, first of June 2016, the Grand Opening of Jaz in the City Amsterdam took place. What a magnificent opening! 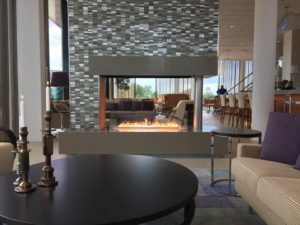 HSG Procurement & Projects did the procurement of the FF&E and OS&E for this next-generation hotel. 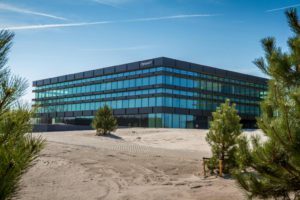 The new Center for Simulator Maritime Training Academy in Almere has been handed over this week. 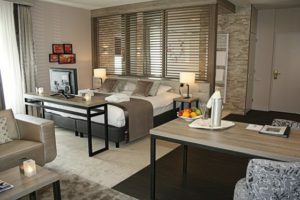 We cannot wait till the CSMART Hotel Almere opens! Wow, look at how fast our project CSMART Hotel Almere is growing (00:52)! 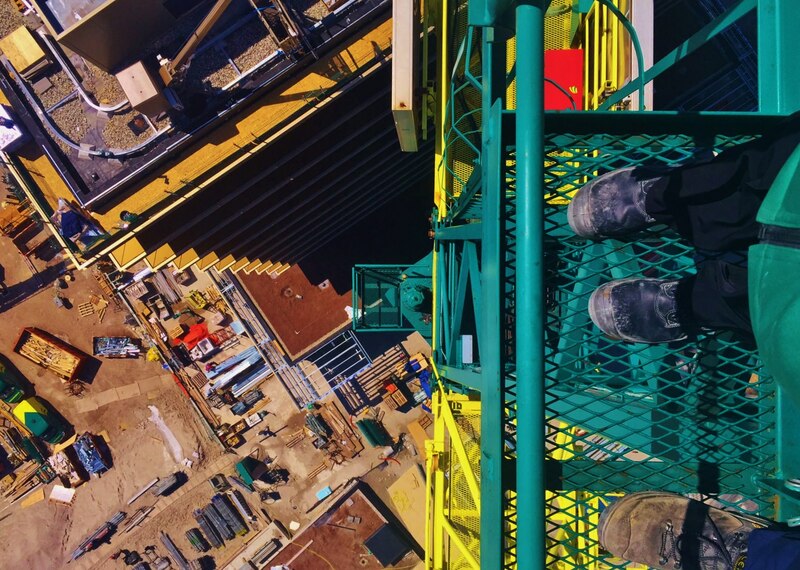 We can’t wait for the opening, which is very soon… Video by Dura Vermeer. Thanks to all the speakers and visitors for making it a great Hotel Investment Seminar 2016! What topic inspired you most?